Car parks are notorious for having poor signal reception. It’s not only an inconvenience; it’s a safety issue. 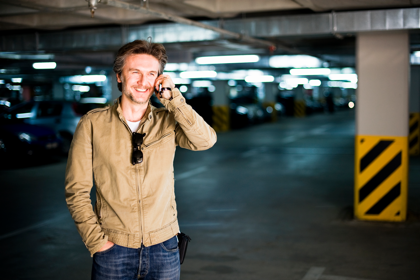 That was the thinking behind Australia’s Southport Central Car Park owners when they turned to Powertec to solve their cellular reception issues. Construction for the Southport Central property located on Australia’s Gold Coast was completed in 2008. The massive car park has 2,900 spaces in total. During the building phase, one thing that developers hadn’t accounted for was mobile phone reception. It wasn’t long before the corporation realized weak cellular signals could be a safety issue for people using the car park. So they contacted Powertec, a Cel-Fi master distributor , to come up with an answer. Their solution to the problem was Cel-Fi smart signal boosters. 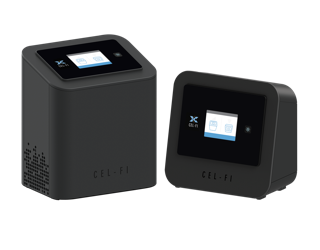 He adds that Powertec has used Cel-Fi in all sorts of environments across the country where coverage is poor, from rural sites and remote locations to homes and office buildings.